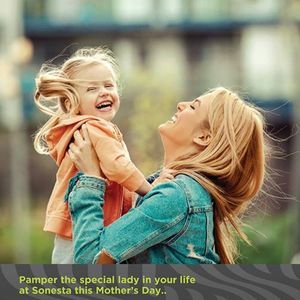 Say Thank you to the most passionate person in your life and show your mom how much you appreciate her hard work by treating her to a day of luxurious #spa or surprising her with a superb relaxing massage treatment at Bien Vivre Health club. 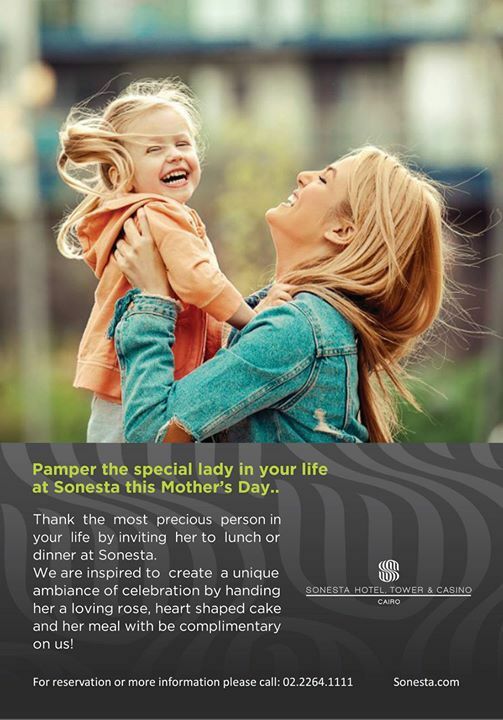 Wine and dine your lady out at our Italian restaurant La Gondola, we promise you with a remarkable experience accompanied by mother’s day themed live entertainment along with our specially prepared set menus lunch or dinner. •	For every 3 paying guests Mum will eat for free. Our complementary heart shaped cake and unique ambiance of celebration will definitely make it a memorable mother’s day.